If you’re bored of the Windows photo viewer of Windows 10 for viewing images. Then you’ve landed on a perfect Page, here we will list some of the best photo viewer for Windows 10. Windows Photo Viewer which is stock software of Windows 10 comes with only basic previewing and editing features. Sometimes users feel it is very slow and want to try some other photo viewer. There are lots of 3rd party software and apps for Photo Viewing from which we have selected some of the best in the following list. We have made this best of guide on the basis of Popularity and features provided by that particular software or app. 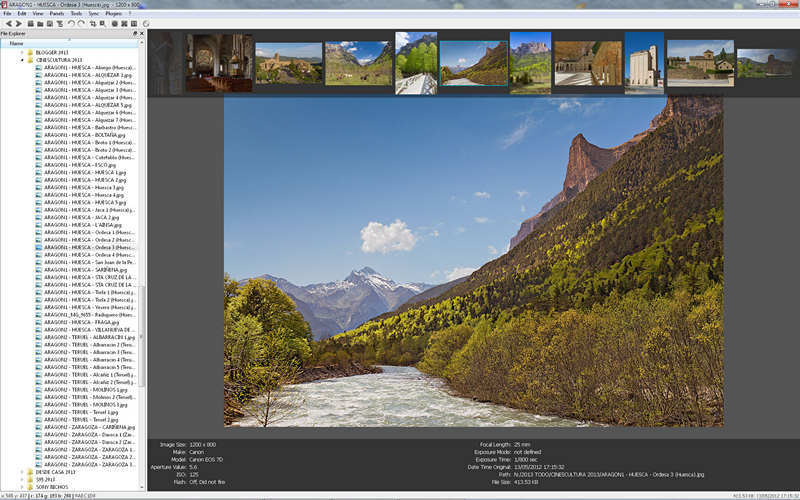 It is very popular 3rd party photo viewer software for Windows 10. It works very efficiently on Windows 10 and lower version of windows as well. Irfanview is developed by Irfan Sklijan and it is free to use. It supports a huge list of file formats which includes BMP, GIF, JPEG, JP2 & JPM, PNG, TIFF, RAW, ECW, EMF, FSH, ICO, PCX, PBM, PDF, PGM, PPM, TGA, Flash, Ogg and text files. Irfanview with all these file format support has some useful image editing tools like crop, resizing, format conversion, etc. As the software has a huge list of features in it as we written here and still weighs around 2 MB space on your hard disk. So Irfanview is the best alternative for Windows Photo Viewers (Photos). It is also one of the best photo viewer Windows 10. 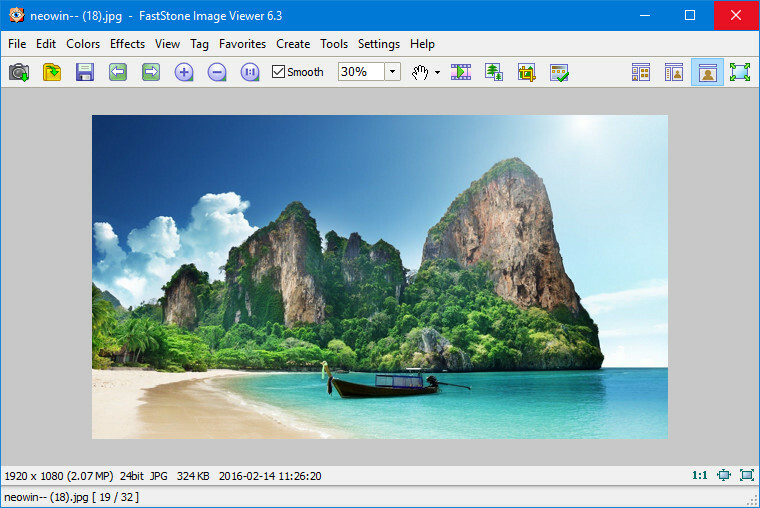 FastStone Image Viewer is a fast and reliable image viewer with editing tools. In this, we can make a slideshow of images with many attractive transition effect. Along with these, FastStone Image Viewer includes multi-monitor configuration which is very useful while selecting the large no. of photos. In this software, you can perform actions like resizing the images in a batch of files. 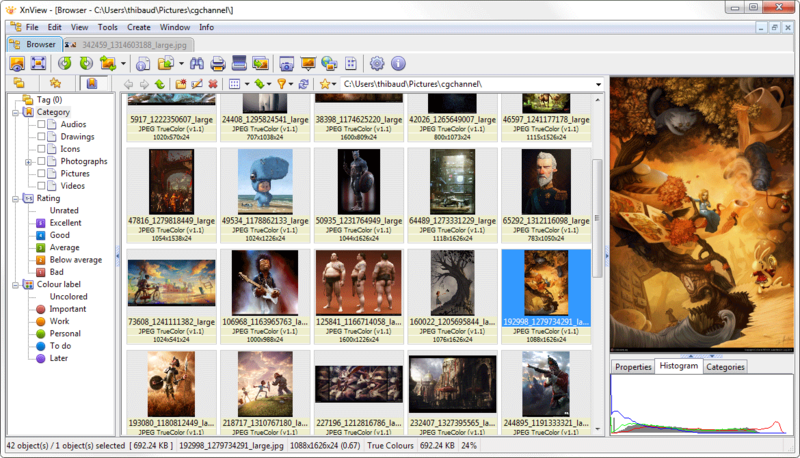 However, FastStone Image viewer supports BMP, JPEG, JPEG 2000, GIF, PNG, PCX, TIFF, WMF, ICO, and TGA), RAW file formats. It’s important to tell you that users have reported that while scrolling sometimes the Faststone image viewer becomes slow. It is also one of the best and widely used Photo Viewer for Windows 10. XnView can open almost any type of image on your PC as it supports more than 500 file formats. In XnView, you can view the photo in standard thumbnail and in fullscreen view also. It also includes the slideshow and filestrip features with FX option. The most useful feature in XnView is Duplicate file finder which searched your PC for any duplicate images. It also supports the batch processing and batch renaming with which we can save some time. 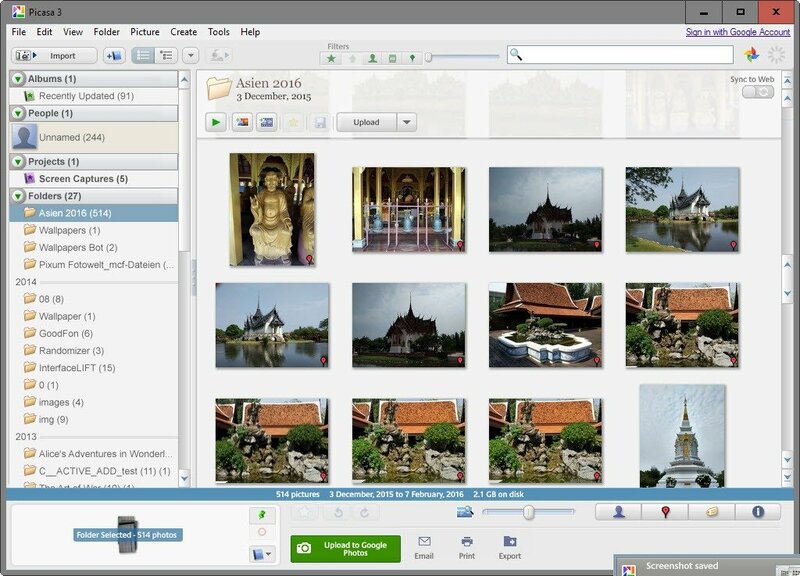 It is also a very good alternative of Windows photo viewer. Nomacs is packed with various wide range of features and functions which includes all the basic editing tools like cropping, rotating and resizing. It supports almost all the image file format like RAW and PSD files. Nomacs also has a feature to capture screen. 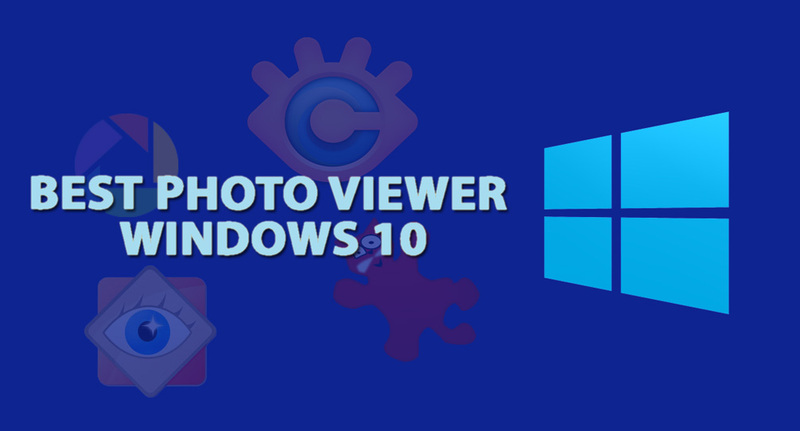 It is very easy and useful Photo Viewer software for Windows 10. While viewing the photos in Picassa you can press any key to see that photo in full-screen mode. Moreover, you can start a slideshow of images which you are viewing in a single click. Picassa can scan your computer for photos and organize it for you. However, Picassa is now not available officially from Google. Google is now offering its Google Photos service which is totally based on the web. However, you can still use Picassa by downloading it from 3rd party software vendors. We hope after going through this best photo viewer windows 10 guide, you can make a decision which one is more suitable for you. If you have any problems in downloading or any other query you can do that via comments below.